The City’s Public Health Department says its received more than double the number of rat complaints thus far in 2017 than they did in all of 2016. 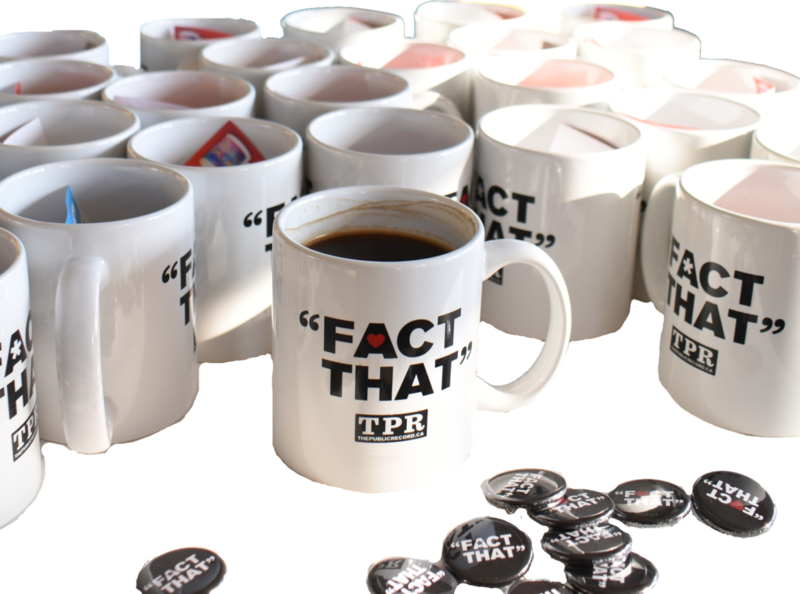 The City has implemented increased public education, sewer baiting to kill rats, and requiring pest control plans as part of construction permitting. 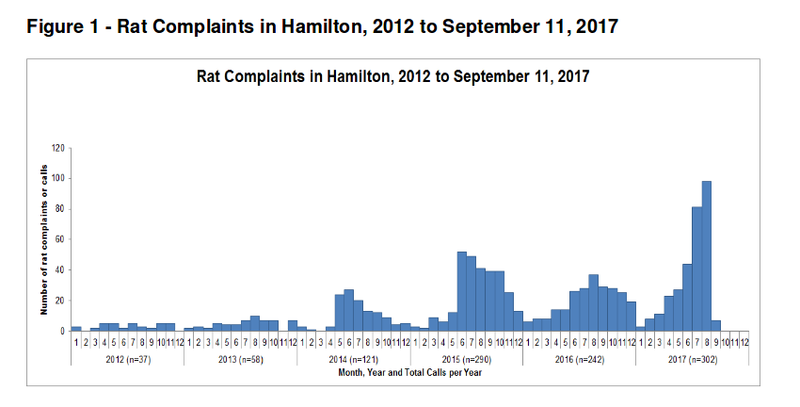 Hamilton’s rat complaints remain below those of other cities. Public Health says they will continue education campaigns and working with other City departments to decrease the rat population.